What Would YOU Do With 40,000 (or 50,000) Vacant Properties? We don’t think these are “cool,” as Curbed Philly coined them. They are blight, pure and simple, destroying neighborhoods and robbing the city of energy, vitality, and economic activity. What’s cool about that? We do not advocate the “hobby” of entering abandoned buildings, as it is illegal and extremely dangerous. Nonetheless, as long as some insist on this activity, there will be records of our abandoned buildings. 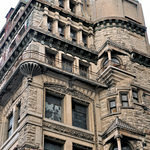 What they are, of course, are faded glories some of which will be rescued from demolition as Philadelphia’s development and growth continues. Significantly, both Mt. 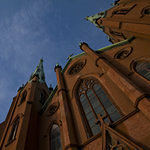 Sinai and the Dreuding Building have received significant investor interest recently and will likely be developed soon. Ditto the Metropolitan, however, the outlook on that is less certain. 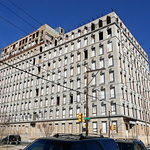 Eight of the Coolest Abandoned Places in Philly – Curbed Maps – Curbed Philly. 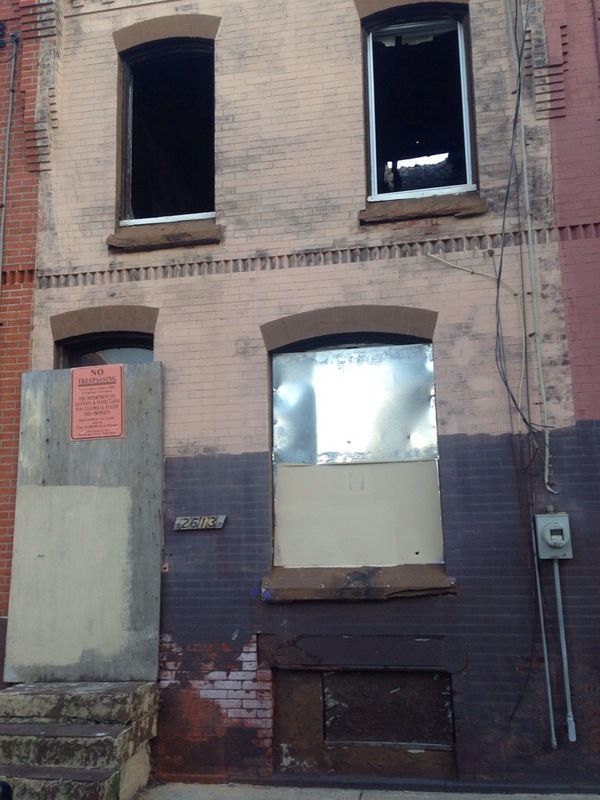 This city owned blight is located in the Mantua section of Philadelphia, PA. Mantua recently was chosen as “one of the nation’s first five Promise Zones” by President Obama because of the poverty and many other reasons. Nearly this entire block is vacant. 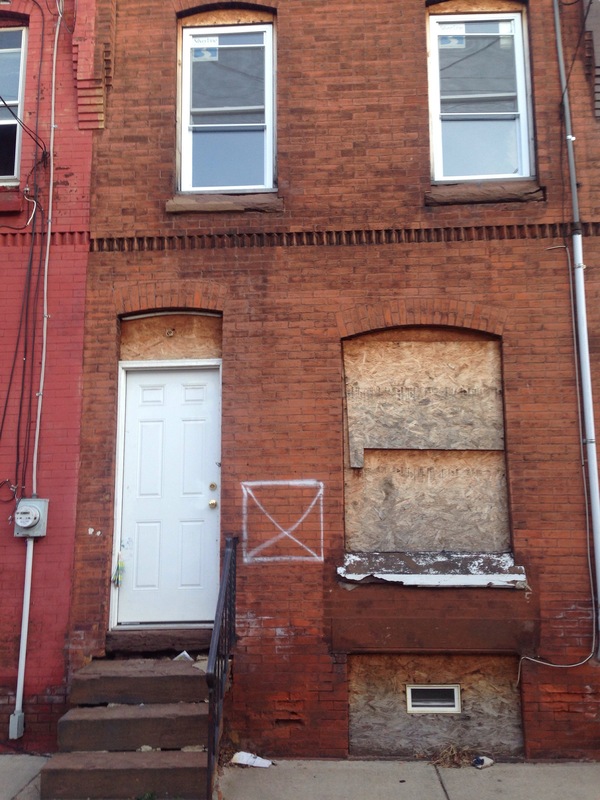 They are not only privately owned properties but also owned by The City of Philadelphia. Most of the properties on the 2600 block of north 12th street suffers from fire damage. One stop shopping. That is the goal of the bill that Philadelphia Mayor Michael Nutter signed into law on January 13, 2014, creating the Philadelphia Land Bank. The Land Bank, which is to be fully operational by the end of this year, is intended to streamline and consolidate the process by which the City acquires and sells vacant and tax delinquent properties. The Land Bank will also act as the single repository for the approximately 9,500 vacant and surplus properties currently owned by the City through three separate entities: the City, the Philadelphia Redevelopment Authority and the Philadelphia Housing Development Corporation. The centralizing of properties under the roof of a single entity should make it easier for buyers to purchase land for single lot development and to assemble multiple tracts for larger projects. While the Land Bank should simplify what was a complicated and confusing process, there will still be a process. The Land Bank can acquire property by donation, gift, purchase or any other legal means, including by tax sale. The sale of every property by the Land Bank must be approved by the Board of Directors of the Land Bank, the Vacant Property Review Committee (“VRPC”), and City Council. The Land Bank Board is comprised of eleven members of varying professional backgrounds, five of whom are appointed by the Mayor, five by majority vote of City Council and one by majority vote of those ten members. The VRPC, whose chair is appointed by the President of City Council, will consider for the properties proposed for disposition at the public VRPC meetings. The Land Bank will maintain an up to date inventory of property it owns, and has sold, on its website. The Land Bank will hold monthly public meetings, and the agenda for those meetings will be available on its website 10 days prior to the meeting. The Land Bank can request that the City certify, for upset or judicial sale, a property that is both vacant and delinquent as to municipal taxes. Individuals or organizations can make applications to the Land Bank requesting that the Land Bank seek such a certification from the City for a property. Subject to the prior approval of the Finance Director, the Land Bank can discharge liens and municipal claims, charges or fines against the properties it acquires. During the time it holds a property, the Land Bank can exempt that property from real estate taxes, water and sewer charges. Individuals can request notifications from the Land Bank when the status of a property has changed. Applicants seeking to purchase property from the Land Bank must provide certification from theDepartment of Revenue that it has no tax or water delinquencies, and that all properties owned by the applicant are in compliance with the Philadelphia Zoning Code or are subject to an agreement to come into compliance. Properties to be sold by the Land Bank will be posted, and public notice given, at least 10 days before the sale, and RCOs whose registered geographic area of concern contains the property will also receive notice. Reconsideration of decisions of the Land Bank may be requested. The Land Bank may sell properties for less than fair market value in certain circumstances. The Land Bank may attach conditions to the sale of a property, such as by deed restriction, restrictive covenant or mortgage. The Land Bank must prepare an annual strategic plan showing, among other things, the areas in which it will look to acquire properties and for what purpose. The Land Bank must also prepare an annual performance report listing, among other things, all properties held or reserved for an applicant and how long that hold period will last. The initial Board members of the Land Bank, until permanent members are appointed, are Michael Koonce, Brian Abernathy, Herbert Wetzel, Jennifer Kates, Courtney Voss, Rick Sauer, Bill Salas, Majeedah Rasheed, Ken Scott, Don McGrogan, and Paul Badge. Alfred R. Fuscaldo is a Director in the Gibbons Real Property & Environmental Department. 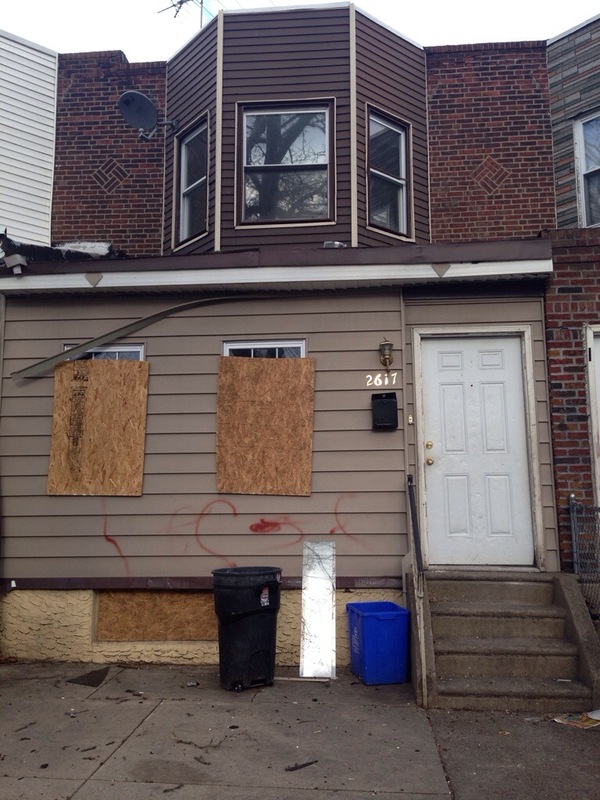 Neighbor Submitted Blight – 2617 South 61st St. Outstanding Taxes: $10,924.55 to date. 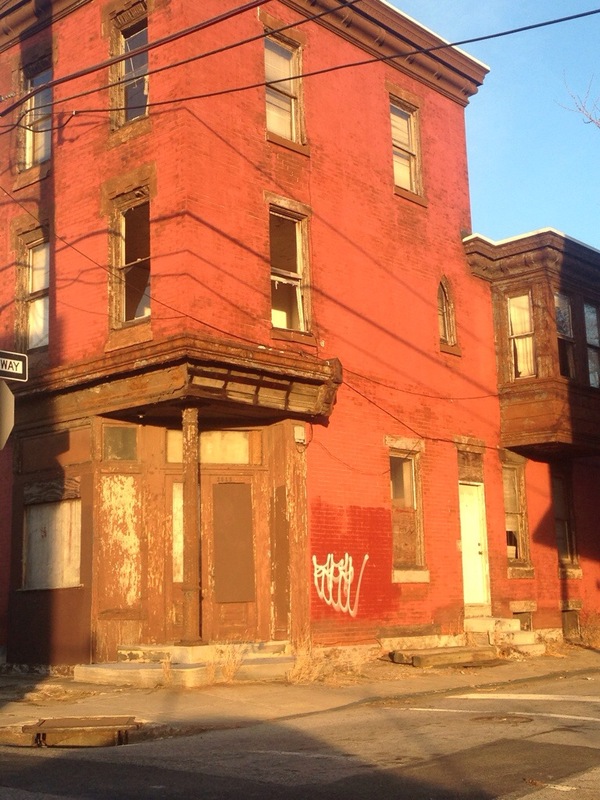 Southwest Philly has been pouring in with blight. 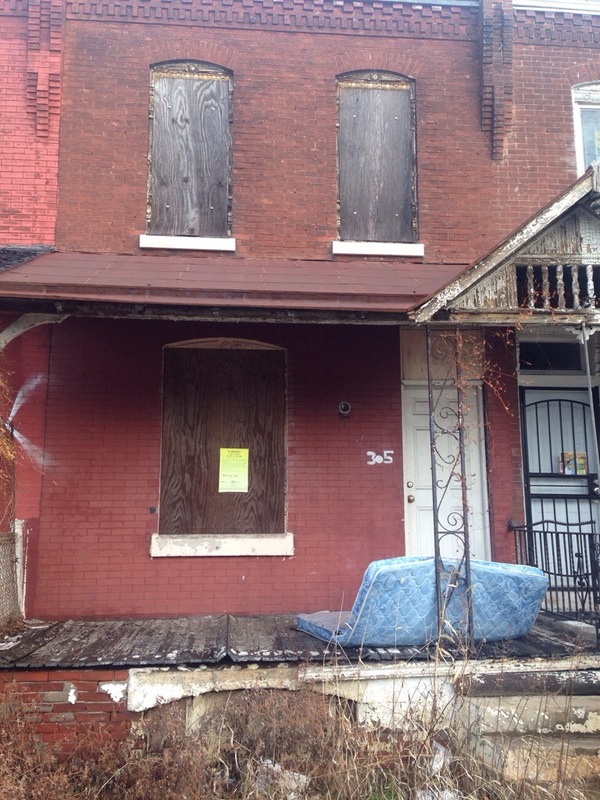 This two story row home has been vacant for half a decade. As you can see the condition isn’t the poorest but this property could use a new landlord. We don’t have any eyes on the inside, but with the taxes paid and some renovations done to the exterior this could be a beauty. What do you guys think ? Outstanding Taxes: $0 to date. This property stands next to our most recent post also on 72nd street. 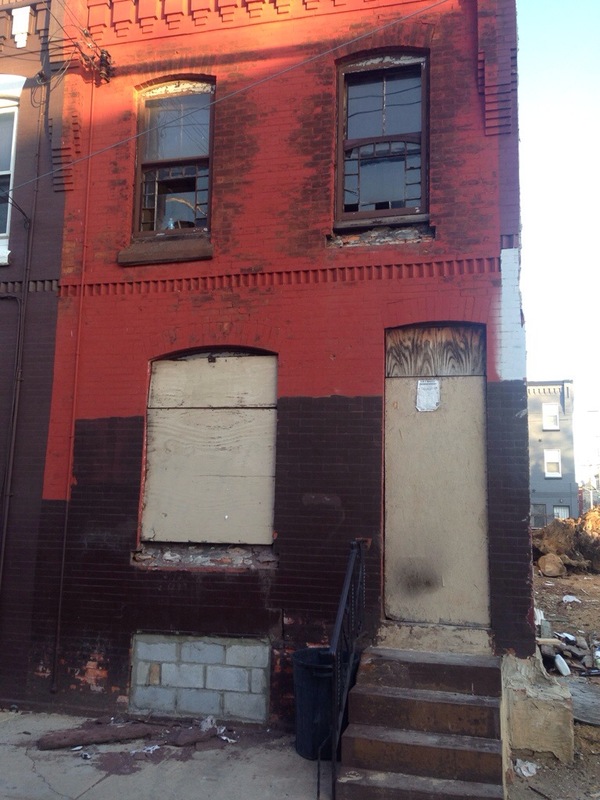 Located in Southwest Philadelphia this small property has been vacant for over 5 years. All though taxes are up to date, this property can use a lot of work on the exterior and interior as well. What do you think the best use of this property could be ? Outstanding Taxes: $7,568.34 to date. This large property is located in the Southwest section of Philadelphia. This 2 story 1600 sq. feet is in solid shape on the interior, no eyes on the interior as of now. With some slight renovations and a bit of landscaping this could be an amazing property to own. How does it look ? Outstanding Taxes: $1,920.01 to date. This diamond in the rough is located in North Philadelphia. 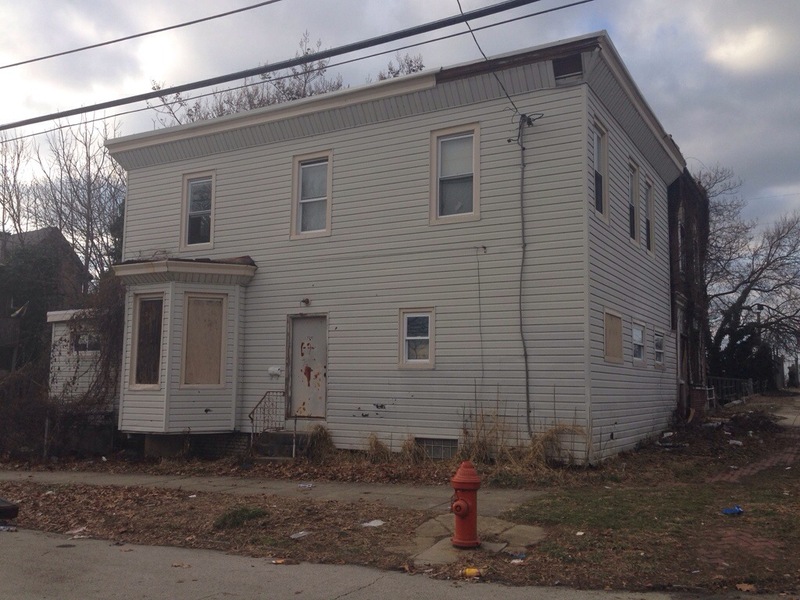 This 3 story property located on the corner has the potential to be numerous uses of space. Would you live here, or start your business here ? Outstanding Taxes: $5,136.08 to date. Nothing official on the cause of this vacancy. From the looks of the outside, it seems to have taken quite a bit of fire damage. 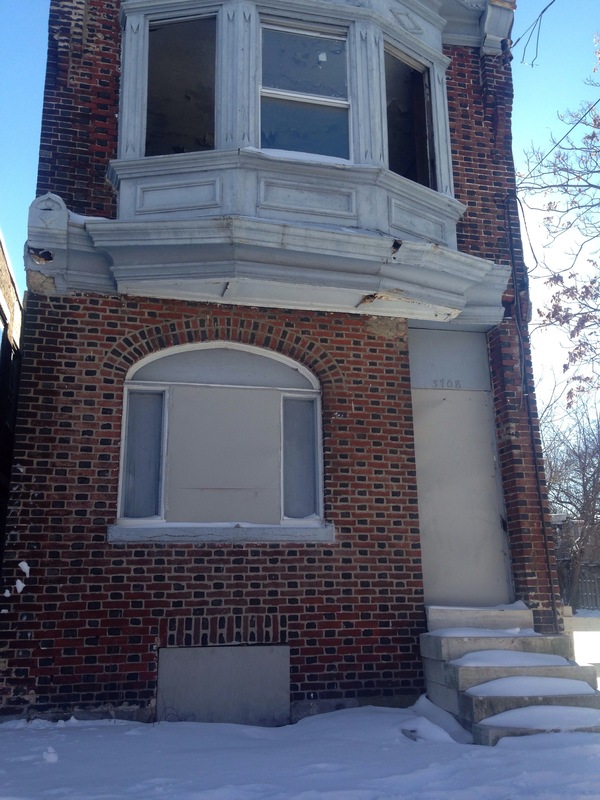 This property is located in North Philadelphia in a heap of abandoned properties. Do you see the same potential as we do? 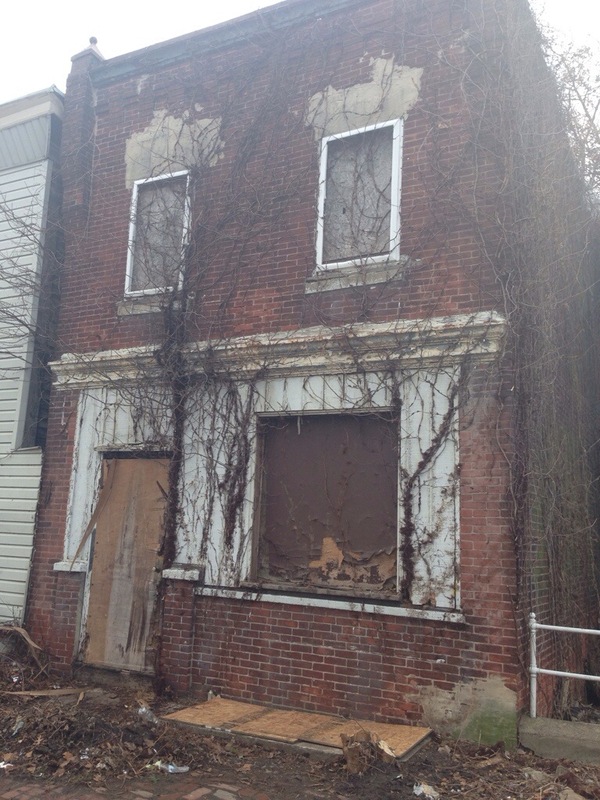 Neighbor Submitted Blight – 2603 N 12th ST. Outstanding Taxes: $3,449.78 to date. This beautiful North Philadelphia row home is in good condition. Currently owned, but has not been properly managed or nurtured. What would you do with this in your possession ? Outstanding Taxes: $29,035.18 to date. abandoned properties. Do you see the same potential as we do?